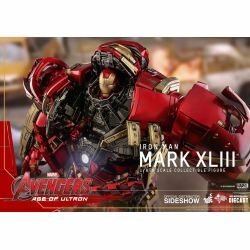 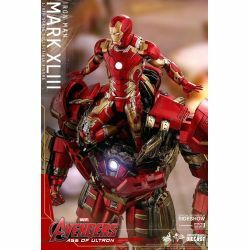 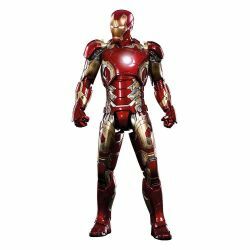 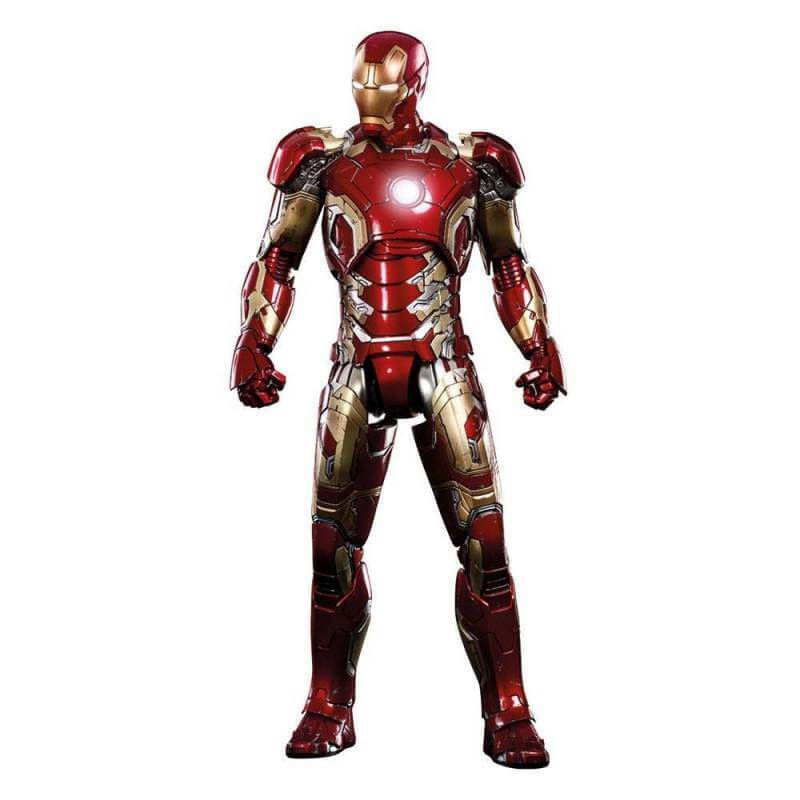 Iron Man Mark XLIII Hot Toys MMS278D09 : sixth scale Hot Toys collectible action figure of Iron Man Mark XLIII as seen in the Marvel Comics movie Avengers : Age of Ultron. 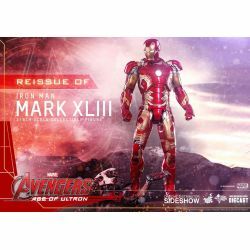 What's in the box of Iron Man Mark XLIII Hot Toys MMS278D09 ? 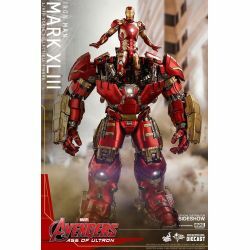 To see all our Avengers statues and action figures : click here.